This latest iteration of the BMW Z4 was revealed to the public back in August, during the Pebble Beach Concourse d’Elegance. 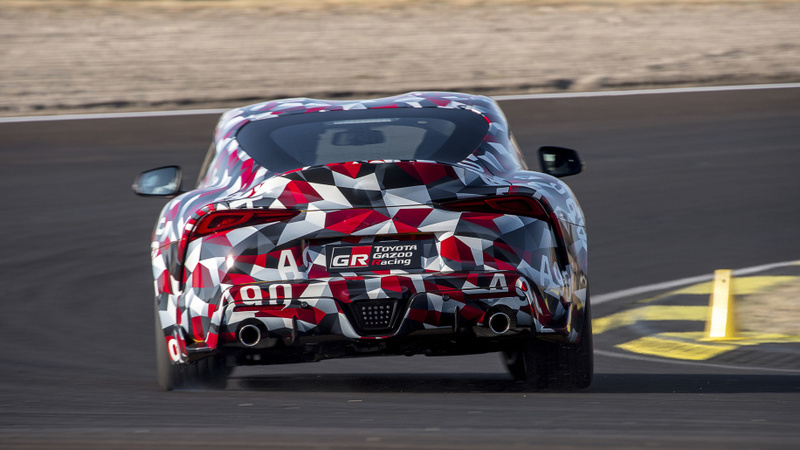 However, we’re still waiting for its Japanese counterpart, the Toyota Supra, to show its face. You’d think since both cars were developed from the same chassis and use such similar components that they’d debut together. However, the development teams for both cars actually haven’t been communicating with one another, never mind coordinating launches together, for years now. The joint project between both brands began in 2012, which shows just how long the development of the Z4/Supra actually took. However, the last time both teams spoke about the car was 2014, according to Supra Assistant Chief Engineer Masayuki Kai, who spoke with CNET at the Supra prototype’s drive in Spain. 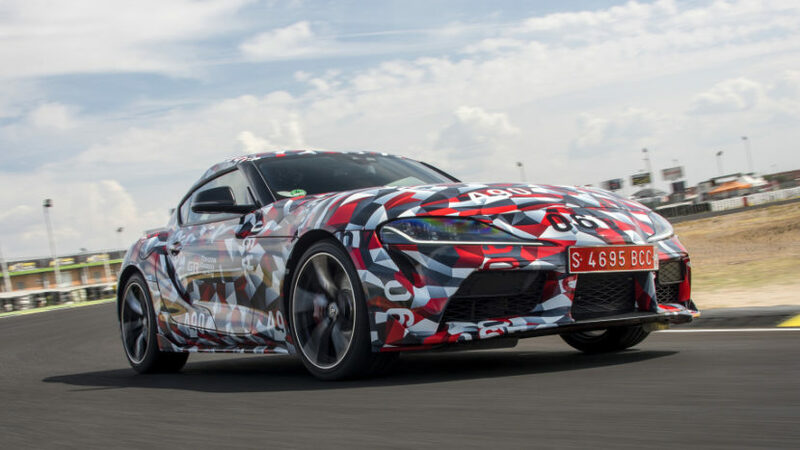 As far as chassis and suspension components, we’re not so sure how different the cars are from each other, as we really haven’t been given a ton of info on the Toyota Supra. So, with its engine and transmission being tuned differently, along with the possibility of different suspension components, it’s possible that the BMW Z4 and Toyota Supra feel like very different cars.